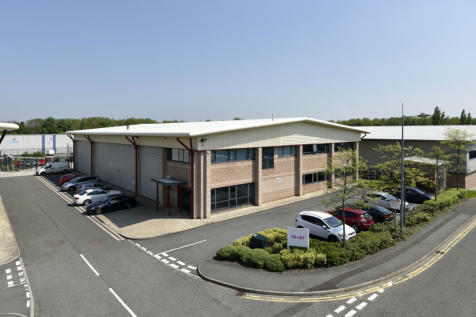 The property comprises a detached single story industrial unit built in four interconnecting bays extending to 81,733 sq ft. Each bay has a separate two story office area / separate loading with individual yards and parking areas on a secure site.The property lends its self to be split. Stanford House is located adjacent Birchwood Park to the east side of Warrington. 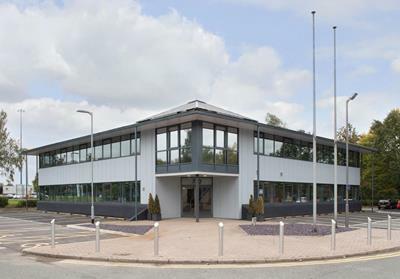 The accommodation has been fitted out to provide Grade A office space extending to 54,793 sq ft, offering a good mix of open plan space, private offices, meeting/training room and conference room. 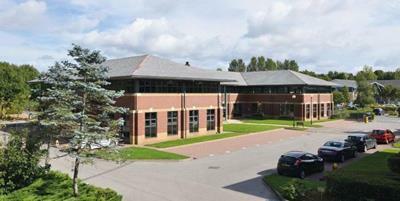 Building 2, Daten Park is located in Birchwood, Warrington, just a two minute drive from junction 11 of the M62. 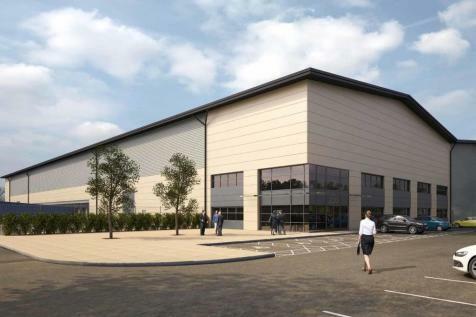 It is part of a well presented business park with an identical property opposite. The building is to be fully refurbished and can be subdivided to suit a range of size requirements. 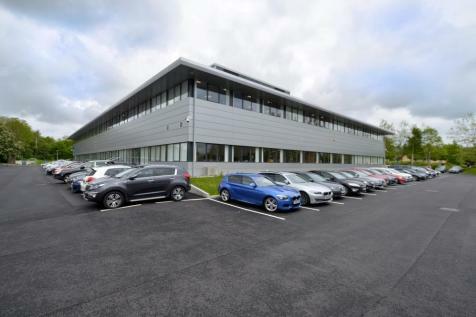 The building is located just off the M62 offering fantastic accessibility to all the main arterial routes with great links to public transport. 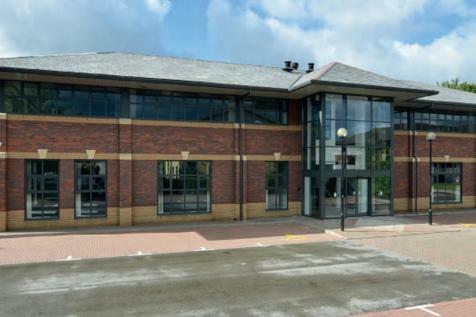 Building 1, Daten Park provides high quality office accommodation offering large open plan floor plates and benefits from 102 parking spaces. 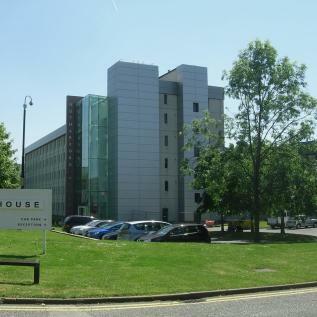 To Let 203 Cavendish Place 15,230 sq ft A good quality self contained warehouse building with high office content and secure yard in a landscaped environment. 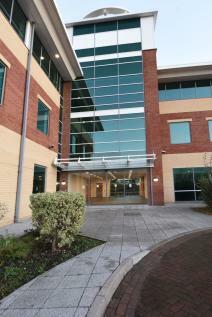 Located on the popular Birchwood Park - Bridgewater Place offers high spec open plan office suites.. Car Parking Ratio 1:241 sqft (49 Spaces). The property which is soon to be re-furbished provides open plan accommodation set around a central core. Car Parking Ratio 1:290 sqft (30 Spaces). 730 Birchwood Boulevard is located within Birchwood on the popular Birchwood Boulevard office park.The area is home to a number of prestigious occupiers including New Balance, MDS and Amec. 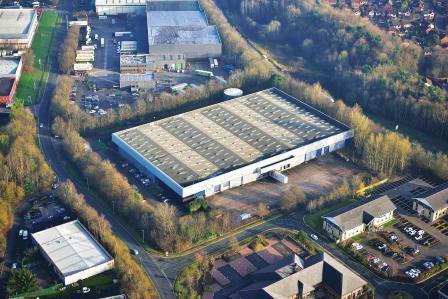 Floors available from 4,752 sq ft to the whole building of 10,339 sq ft.